There’s little more frustrating than discovering that someone has disregarded signs you may have put up or just failed to comply with common decency and has parked their vehicle on your private property (or property of a business you work for). Many times such inconsiderately parked vehicles pose obstructions making your life harder. 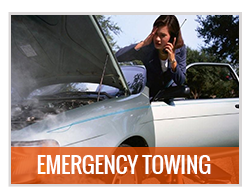 In such cases what you should do is waste no time in calling Selected Towing so that we can provide you with a top class, super fast, competitively priced, private property towing service. 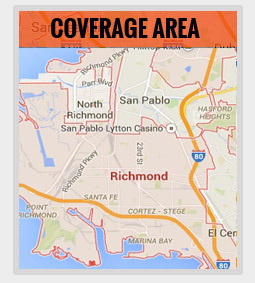 Selected Towing is a local, Richmond based, towing and roadside assistance services provider. 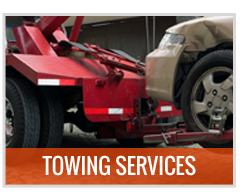 We are dedicated to offering Richmond’s community comprehensive solutions to all towing and roadside assistance needs. 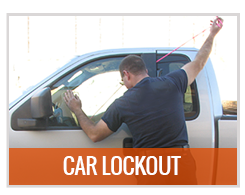 just like all our services our private property towing service is available 24hr a day, 7 days a week. 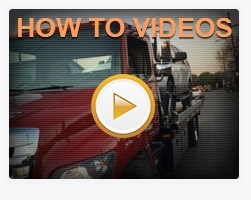 There are two main things you want to find in a private property towing service. It must be super fast and at the same time highly professional. Situations calling for private property towing, in Richmond just as anywhere else, may be tricky, if the owner of the vehicle to be towed returns just as their vehicle is being loaded onto the tow truck or in time to watch it being towed away they may protest loudly or even aggressively. Selected Towing’s private property service is super fast, we guarantee a 30 min ETA to any location in or around Richmond. Once there our highly professional techs will have the vehicle which needs to be removed loaded up and towed away in no time. 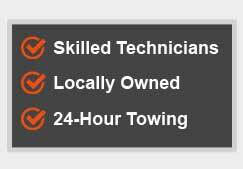 At Selected Towing we aim for full customer satisfaction. We are a local, Richmond based, company and as such strive to provide the local community with top class services at hard to beat prices. Our private property towing service is no exception, the excellent service we provide is coupled by unbeatable rates so that we never fail to meet our full customer satisfaction goal. 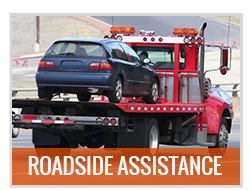 Any other type of towing or roadside assistance you may require in Richmond or its vicinity.